In Chinese medicine Angelica root is known to support the spleen, helping to eliminate waste and to absorb nutrients. It is 'the' oil to strengthen those who are weakened or asthenic. 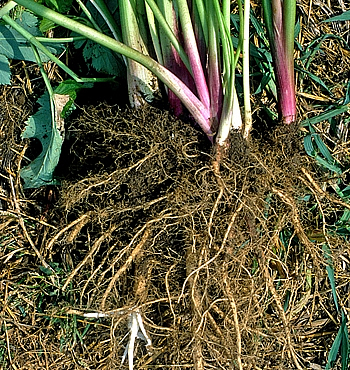 Angelica Root essential oil has an even more pronounced musk fragrance than the seed oil. To experiment with this fragrance blend equal parts of Jasmine Absolute, Bergamot and Angelica and you will have a very basic Chypre fragrance.